He's very certain at fifteen that he really likes singing above all talents he possess. 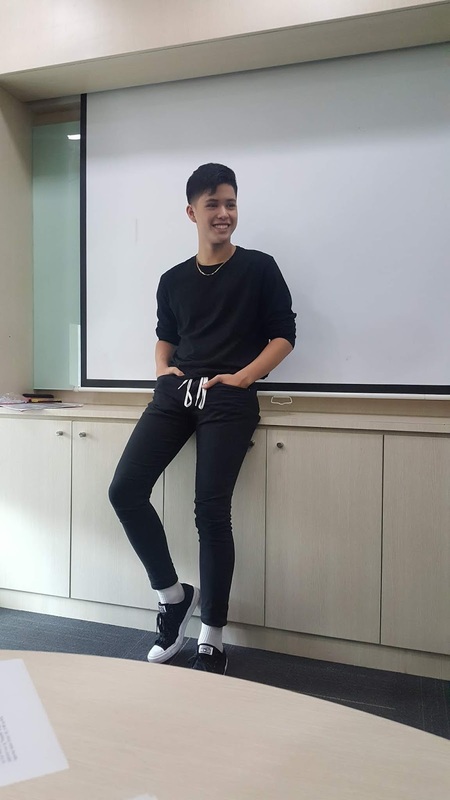 Kyle Echarri was launched as the latest recording artist of Star Pop- Star Music's record sublabel last Monday featuring his "Pangako" music video at MYXPH. 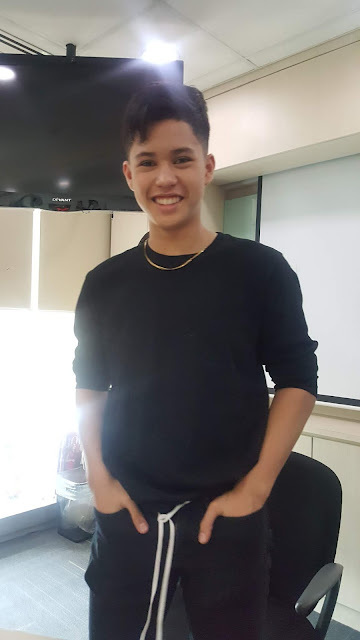 From being Top6 at The Voice Kids season 2 under Team Sarah, Kyle is ready to spread his wings as a solo recording artist topping iTunes PH's Top 100 Songs Chart. The singer-actor first performed the song live at MYX Music Awards 2018 and launched it on MOR 101.9. Pangako composed by Gabriel Taladtad and arranged by Theo Mortel under Rox Santos will be part of his upcoming album soon under Star Pop. For more info visit starmusic.ph and www.facebook.com/starmusicph.